Kabul (Kābul) ( /ˈkɑːbəl/, /ˈkɑːbuːl/; Pashto: کابل‎ Kābəl, IPA: [kɑˈbəl]; Persian: کابل‎ Kābol, IPA: [kɒːˈbol]), also spelled Cabool, Caubul,Kabol, or Cabul, mostly in historical contexts, is the capital and largest city of Afghanistan. 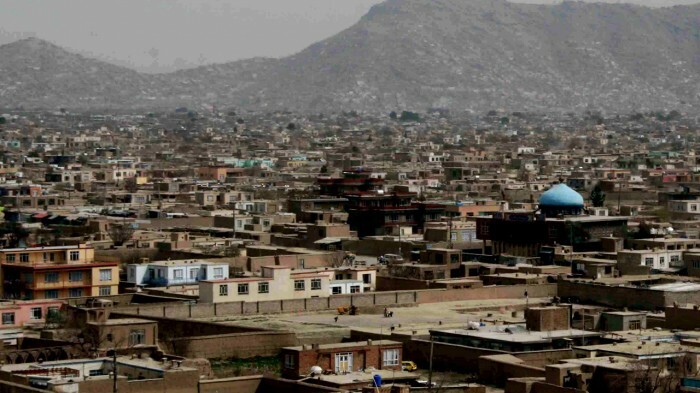 Kabul is the 5th fastest growing city in the world and the world’s 64th largest city. It is also the capital of Kabul Province, located in the eastern section of Afghanistan. According to a 2012 estimate, the population of the Kabul metropolitan area is 3,289,000.